One victim reports dating fraud every three hours, according to the latest national figures from City of London Police. On average, fraudsters ask their victims to transfer money within one month of first contact. Almost half (45%) of victims indicated that dating fraud had a ‘significant’ impact on their health or financial well-being. The average amount lost by a dating fraud victim in the UK is £10,000. A new UK campaign is aiming to raise awareness about the growing problem of online dating fraud. The campaign, Date Safe, suggests criminals are using love letter templates and an online search could flag up some of the stock phrases. Police say the average dating scam victim is aged 49 and loses £10,000. The new report, published by the City of London Police and the National Fraud Intelligence Bureau, also reveals that on average, money is transferred within 30 days of initial contact with the perpetrator. 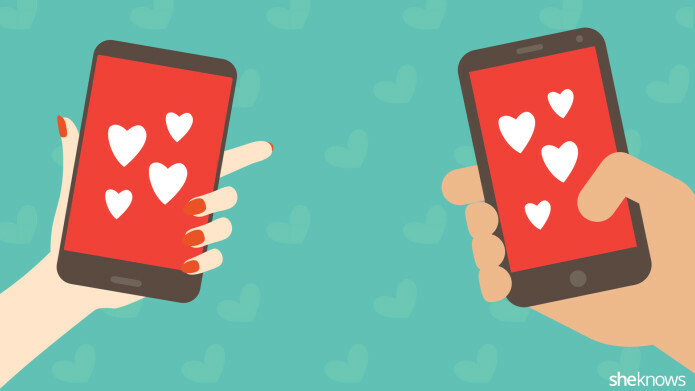 Anyone who has been affected by online dating scams, or any other crime, can receive advice and support from Warwickshire Victim Support by contacting them on 01926 682 693, or via their website.